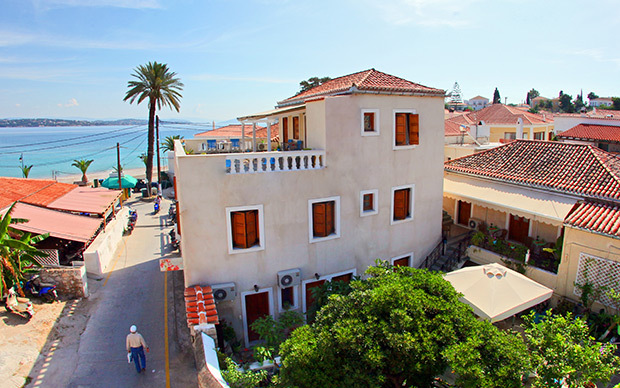 The Villa Marina is a traditional house with rooms for rent, conveniently located in the center of the island, just 200 meters (left) from the port along the coastal road, and next to the National Bank, facilitating your activities. Tastefully renovated (2011 – 2012) all rooms of the first and second floor. All rooms have private bath, air conditioning, free WiFi, flat TV and refrigerator. Daily maid service. 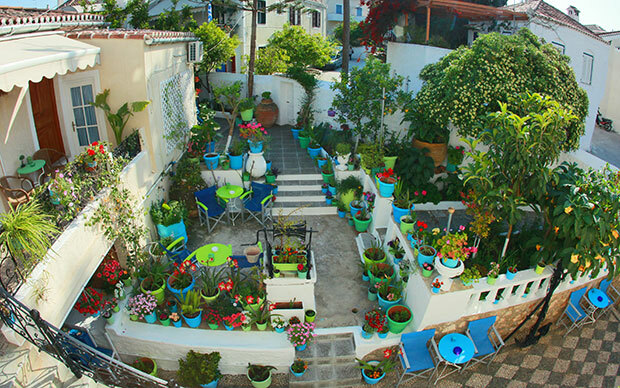 The cobbled courtyard and a garden full of flowers coexist harmoniously. First dive, at the beach of Agios Mamas, only 40 meters from Villa Marina. At Agios Mamas there is the starting point of a regular bus service that takes you to the sandy beaches of Agia Marina, Xylokeriza, Agioi Anargyroi and Agia Paraskevi on the back side of the island. 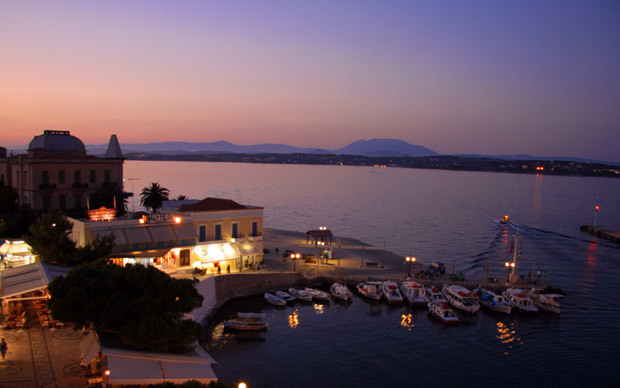 Close to Villa Marina there is a mini market, bakery and the pedestrian shopping street that leads you to the historic Dapia, meeting point for everyone. There are many options for restaurants, taverns, cafes, bars. Ten minutes walk from the Villa Marina is the Old Port. 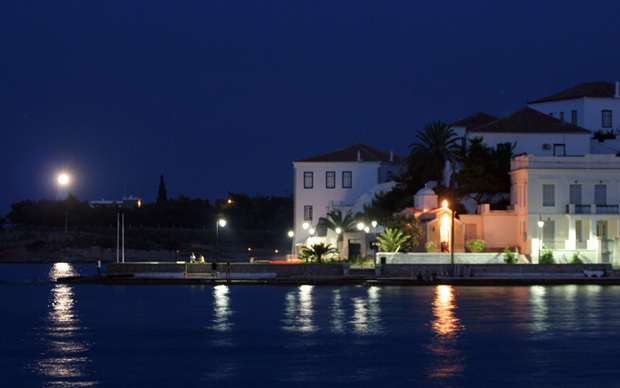 There you will find the elegance, tradition, cosmopolitan lifestyle and entertainment for which the island is famed for.